The Aluminium dog doors and cat flaps are strong and secure. Supplied with a locking security cover | Suitable for cats up to 7kg and small dogs up to 3kgs | Heavy Duty Aluminium Frames | Locking Security Barrier. The Aluminium dog doors and cat flaps are strong and secure. 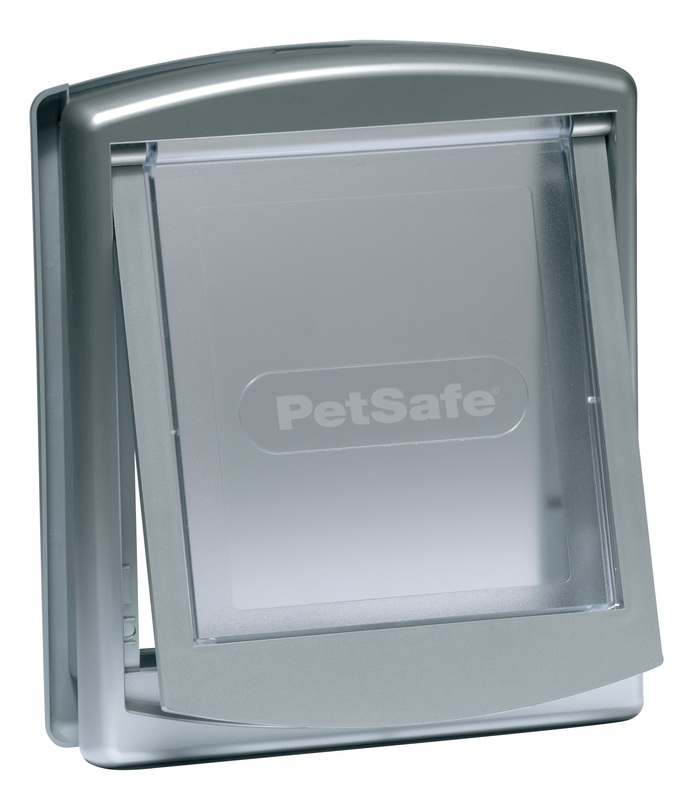 Suitable for dogs up to 18kgs or large cats | Heavy Duty Aluminium Frames | Locking Security Barrier. White, Brown or Grey finish with See Through Flap. Lockable security barrier. Suitable for any thickness of walls & doors but requires customer supplied tunnels | Weather resistant self closing see through magnetic flap | Lockable interior barrier | Fits all walls and wooden doors | For medium size dogs up to 18kg (40lbs).